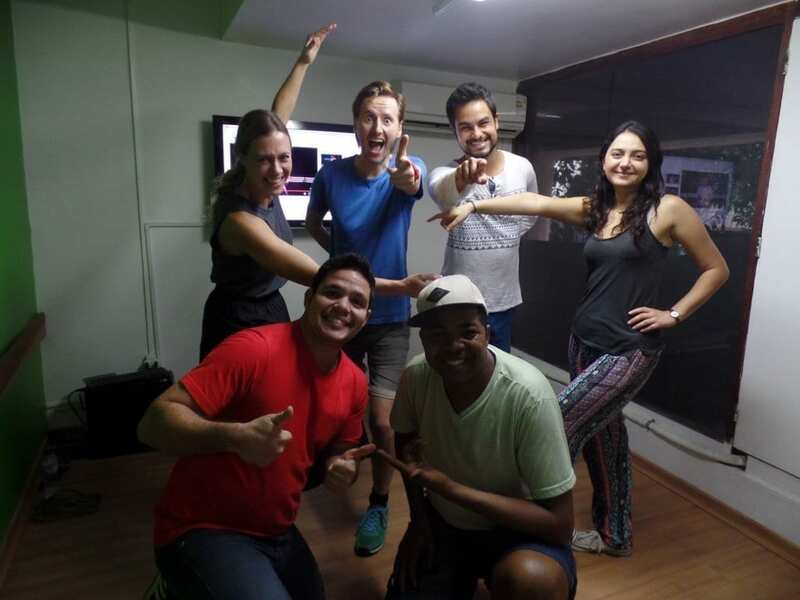 Samba no pé - Learn Portuguese and discover Rio – RioLIVE! What fun! 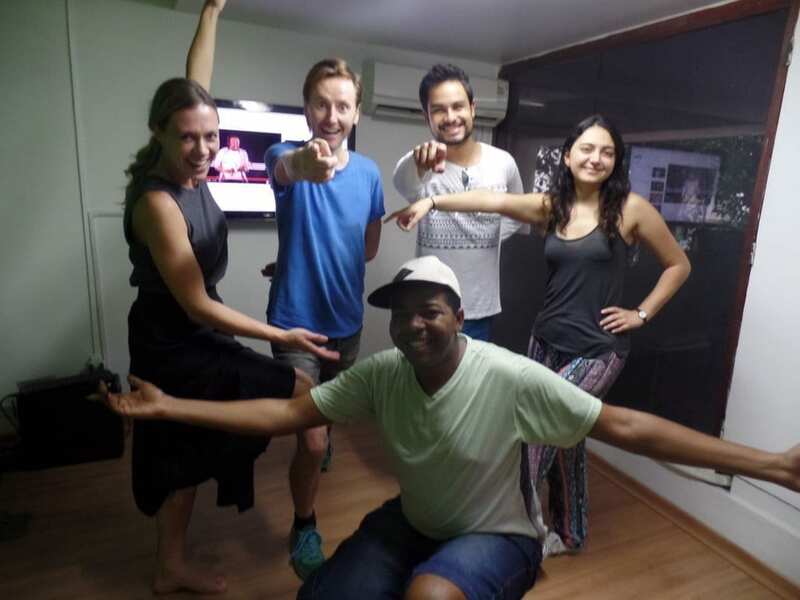 I finally understand the dance moves to the famous Samba of Rio and most importantly, can do it! 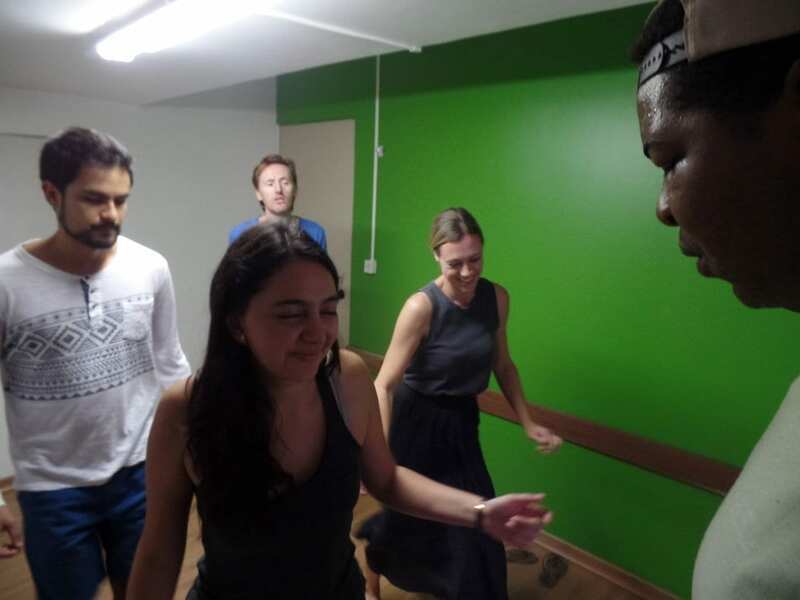 It was a crash course that got us all samba-ing Thanks for the great lesson, looking forward to samba night on Saturday! 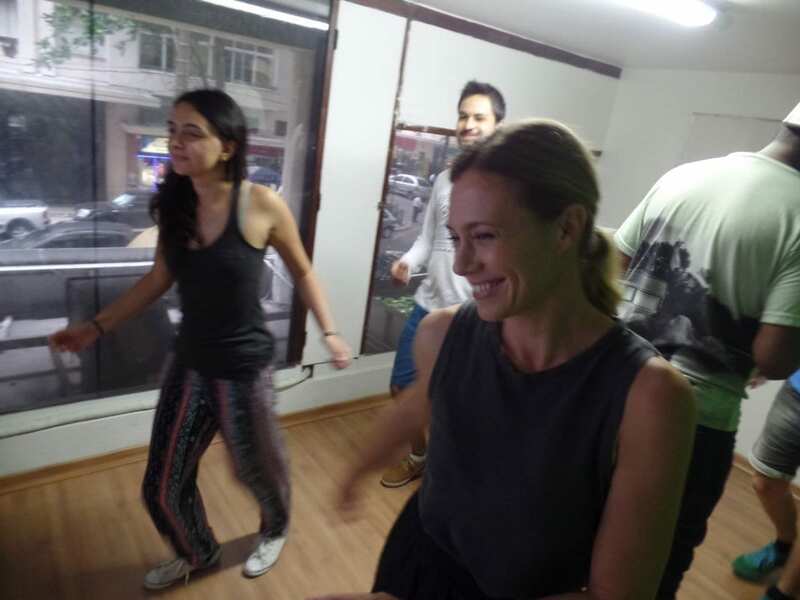 How about learning samba no pé at Cidade Maravilhosa? 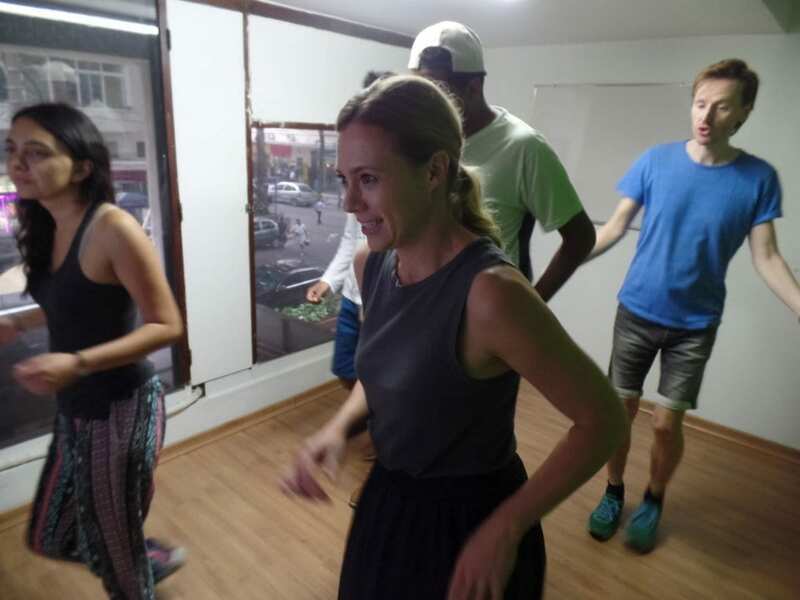 Our samba class at Rio & Learn was done to learn some basic steps. 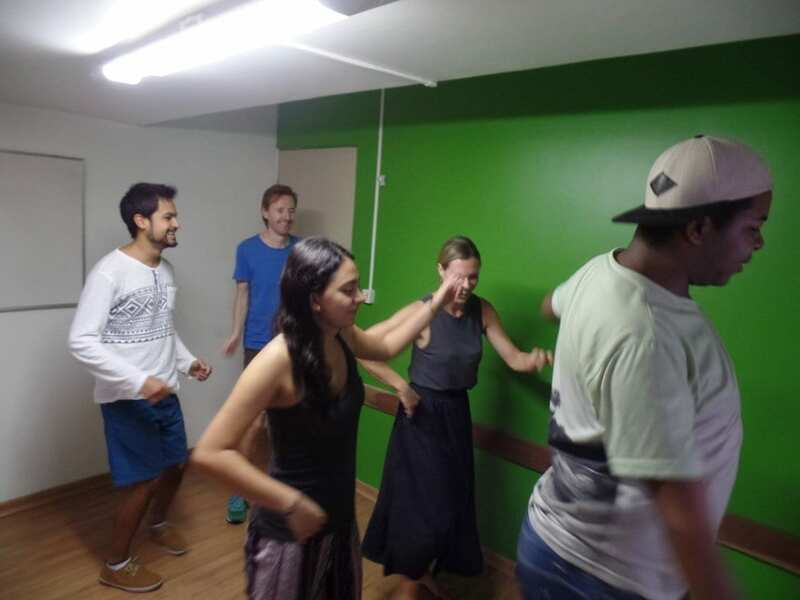 Dancing samba is not something as difficult as it seems and our students showed that they are capable to dance samba at the carioca night. Our RioLIVE! 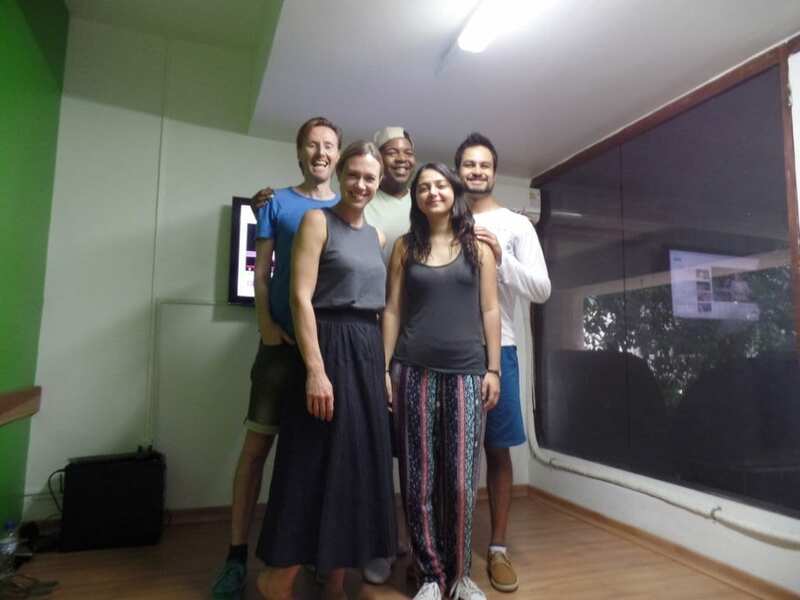 was a great interaction among our students, now they are ready for the RioLIVE! on Saturday at Salgueiro.